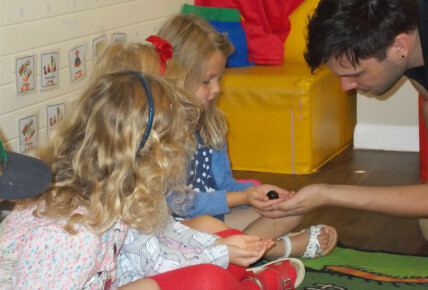 Today our school leavers were offered a special treat as a way to bring their nursery experience to an end. 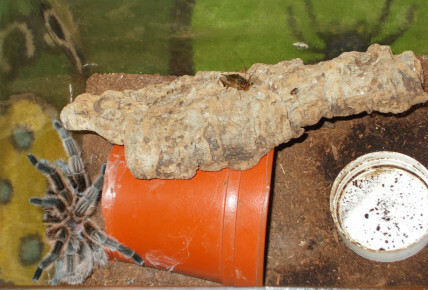 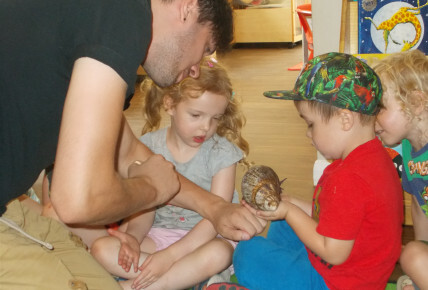 Zoo lab joined the children in Fireflies with a range of animals such as snakes and snails. 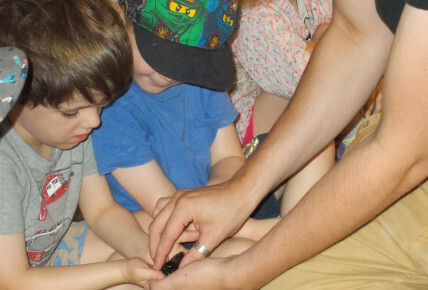 The children had the opportunity to stroke or hold the animals as well as ask some questions.